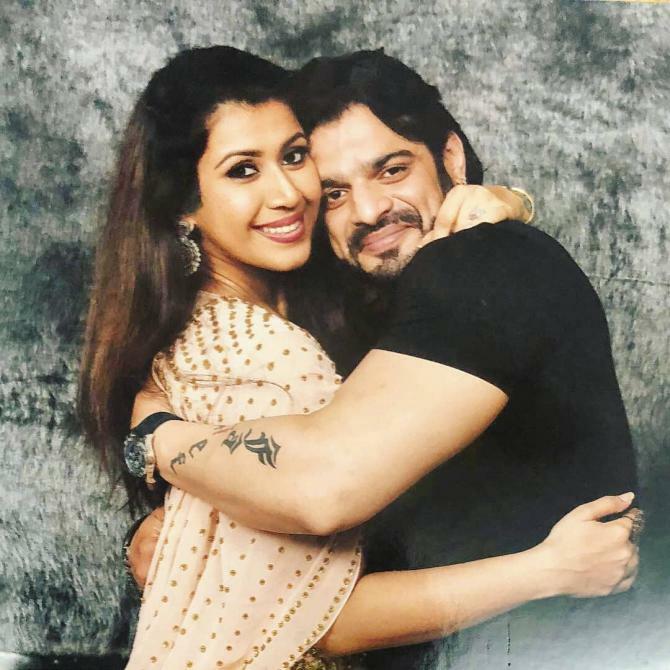 We had earlier reported to our readers how in a shocking and tragic accident, television actors Ankita Bhargava and Karan Patel lost their to-be-born child. On 25 June 2018, Ankita Bhargava suffered a mi$carriage and lost her unborn baby. The accident happened just a day after she attended Zee Gold Awards with her husband Karan Patel. Ankita was reportedly around four months pregnant when she suffered the mi$carriage. Motherhood is undoubtedly one of the most precious experiences of a woman’s life. When she gets pregnant, she knits a life around the fetus. The expecting parents start dreaming of a perfect future with their little one. With pregnancy comes unfiltered happiness, hope and dreams. But when such unfortunate accidents occur, those dreams shatter and the couple mourns the loss of something that wasn’t even there. Mi$carriage is, indeed, some of the hardest tribulations a couple can go through. But such is the grit and determinations of some souls that they somehow sail through the hard times. That’s exactly what Ankita and Karan are doing these days. Amid the sorrow of losing their unborn baby, the couple didn’t lose their heart and stepped out to spend some quality time in the company of their close friends. Afterall, it is our friends in the company of whom we forget our problems and world seems like a better place. Ankita and Karan recently attended a small get together organised by their close friend Ekta Kapoor at her residence. The party was also attended by their other friends as well. Anita Hassanandani, Rohit Reddy, Aly Goni, Rithvik Dhanjani, Asha Negi, Mushtaq Shiekh, and others. 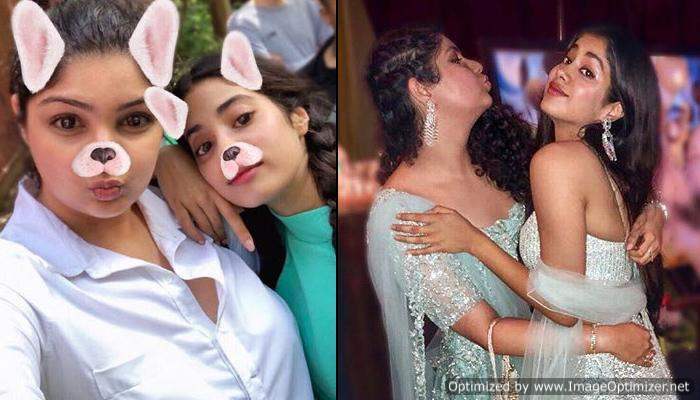 Ankita Bhargava took to her Instagram and also shared a couple of pictures from the party. 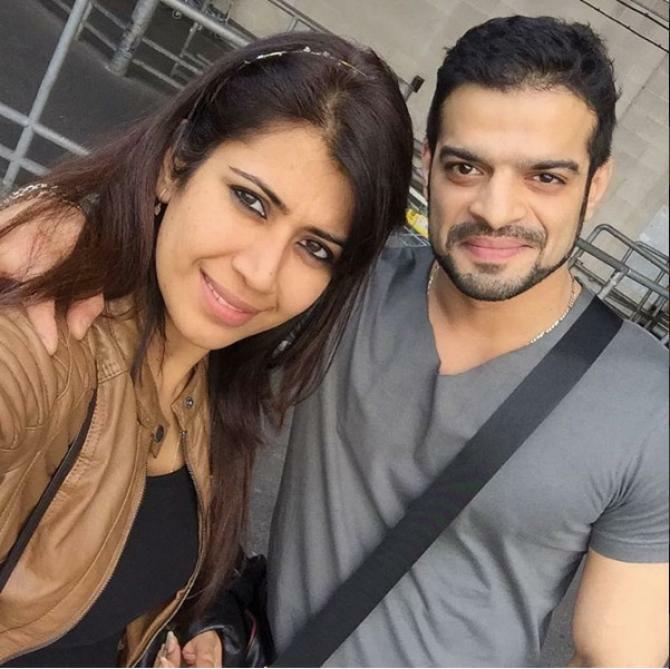 It is endearing to see how Ankita and Karan are being brave and smiling despite the sorrow. We send them good vibes and hugs! Previous story Whose Character Did Anushka Sharma Play In Sanju?